Price reduced !Walking distance to beautiful downtown Nevada City! Classic Victorian with modern updates including double sinks in the kitchen, tankless water heater, large rear wood deck, jetted tub and a huge walk in closet in the master bedroom! 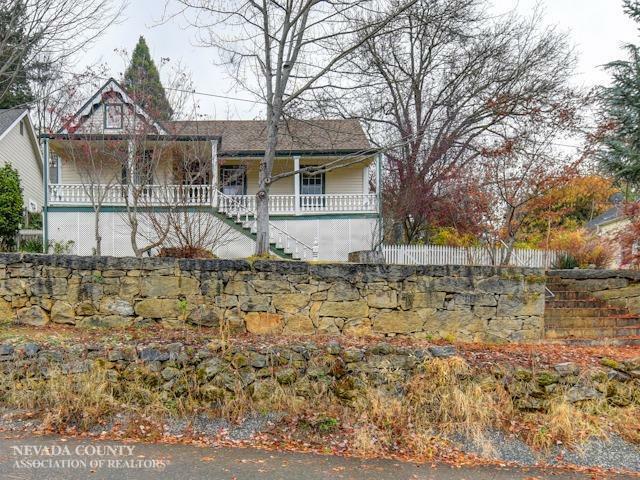 The property abounds with period correct architectural appointments including recessed ceiling in the dining area, large entry area, appointed living room, enclosed laundry porch and GIANT sweet tea sipping porch with beautiful views of Nevada City! Large lot ! HUD home !